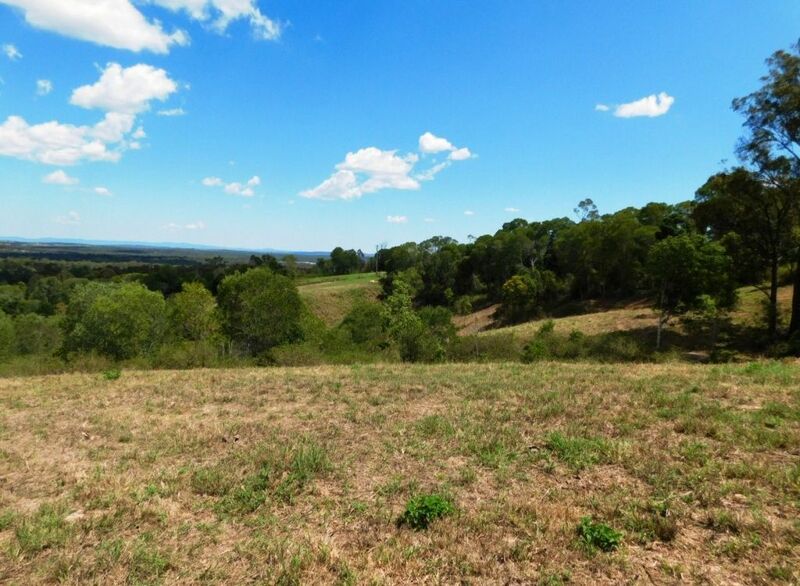 A weekend escape or an opportunity to build a beautiful home. 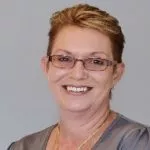 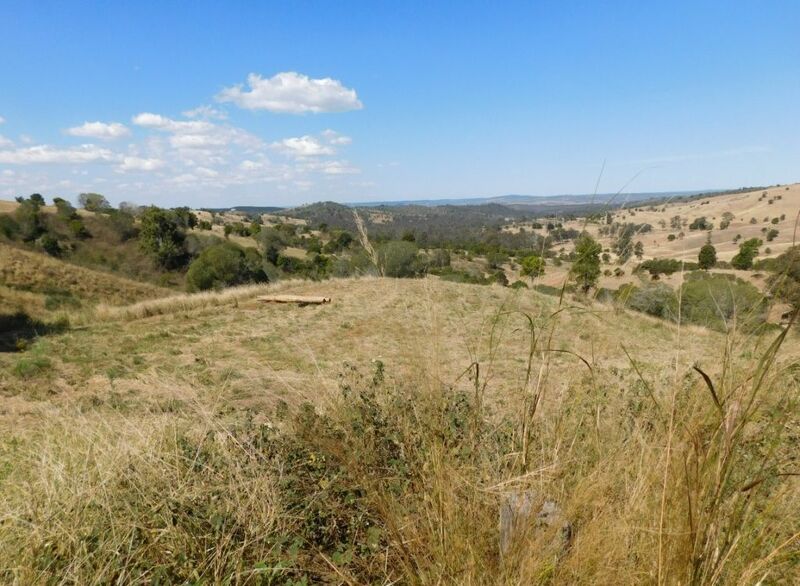 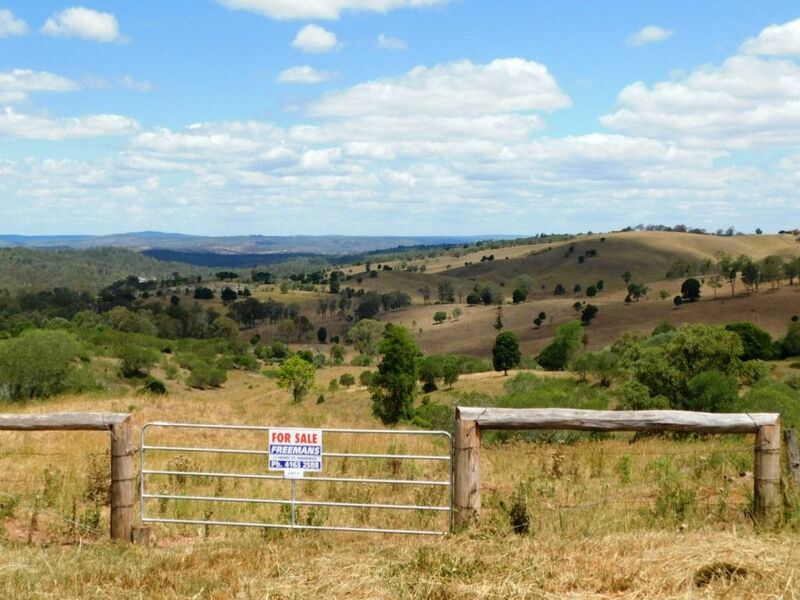 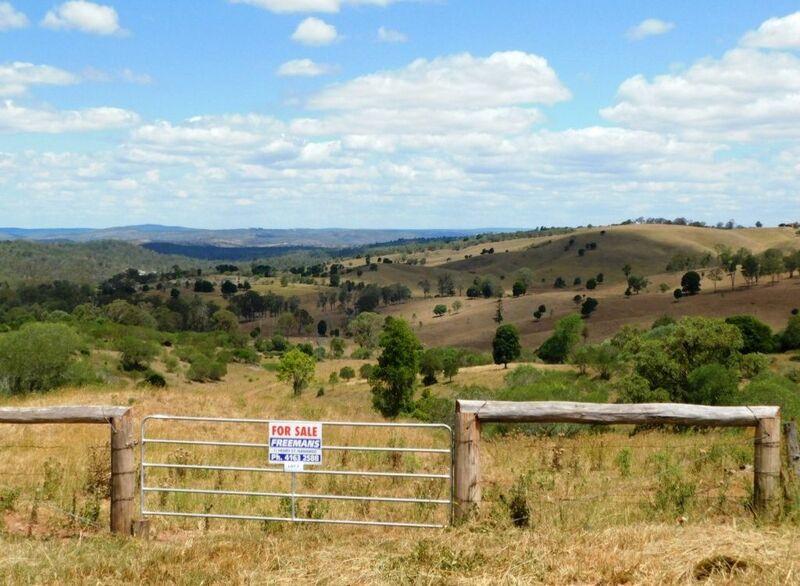 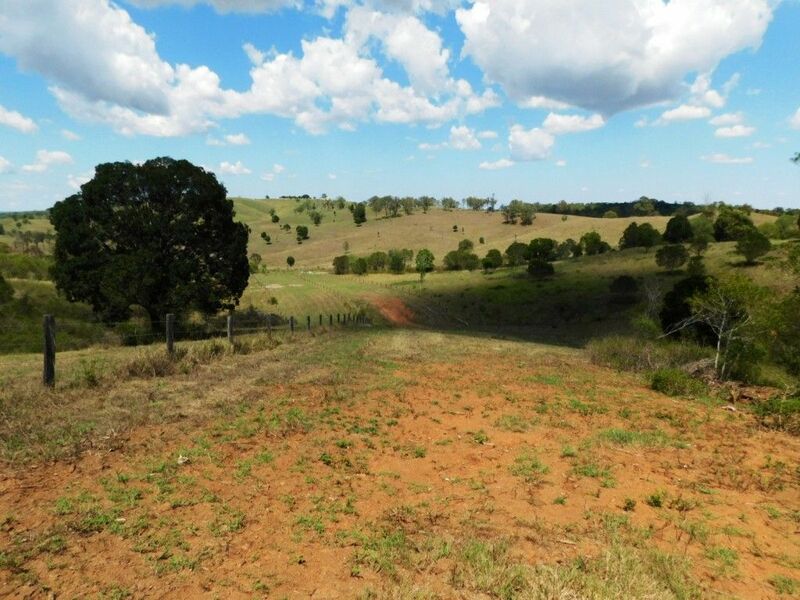 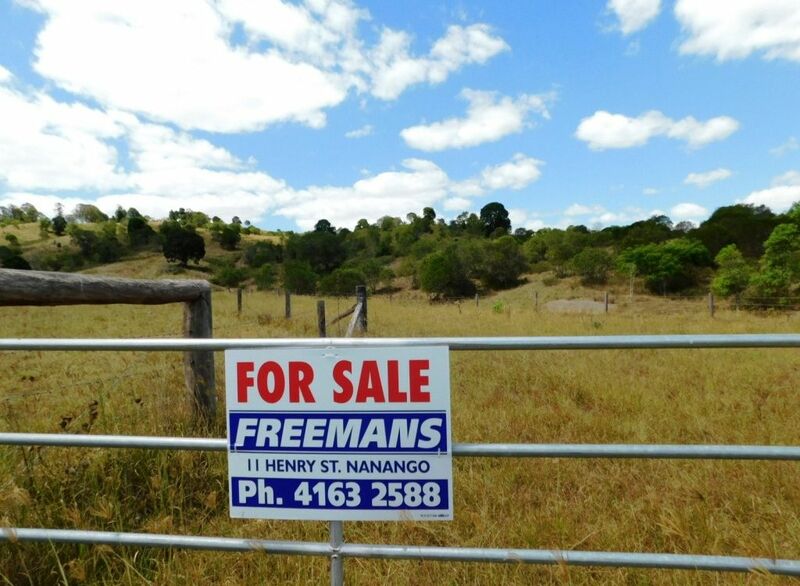 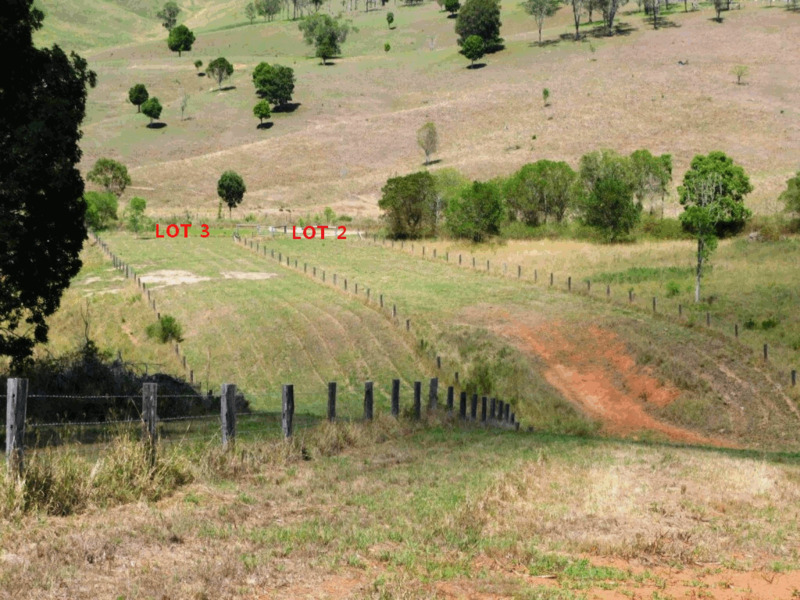 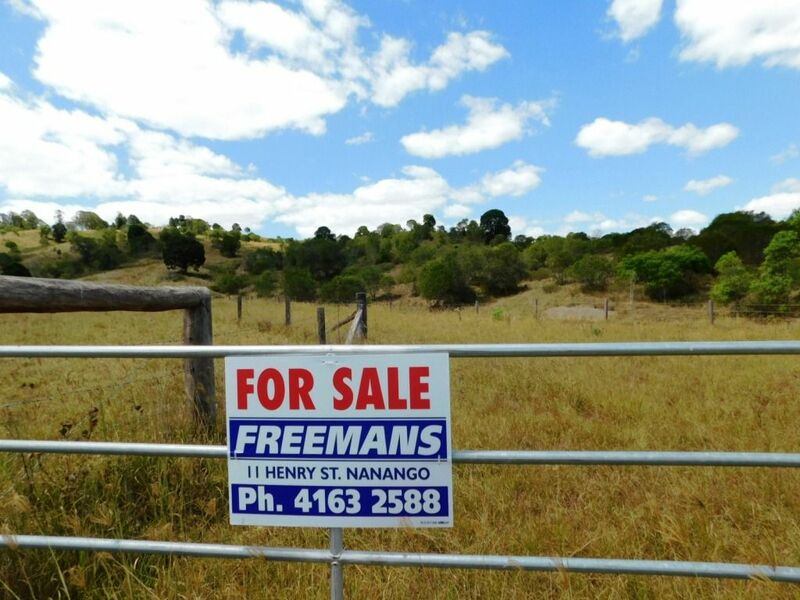 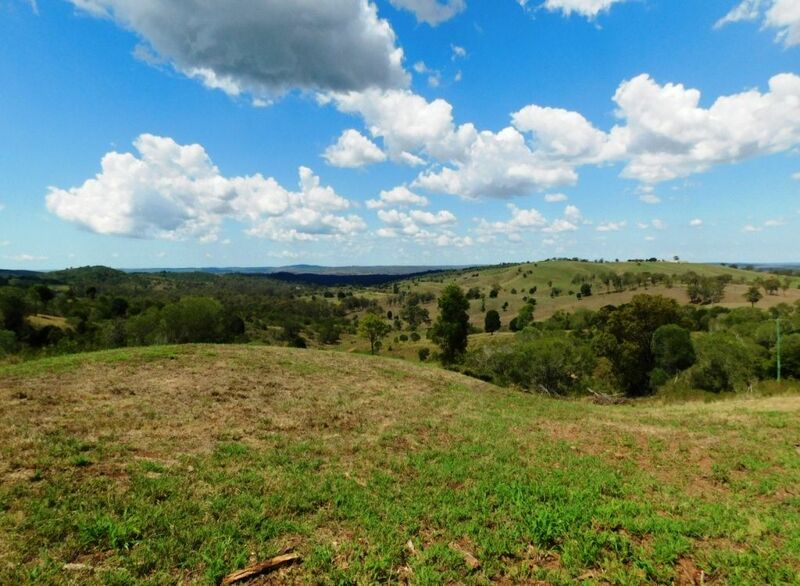 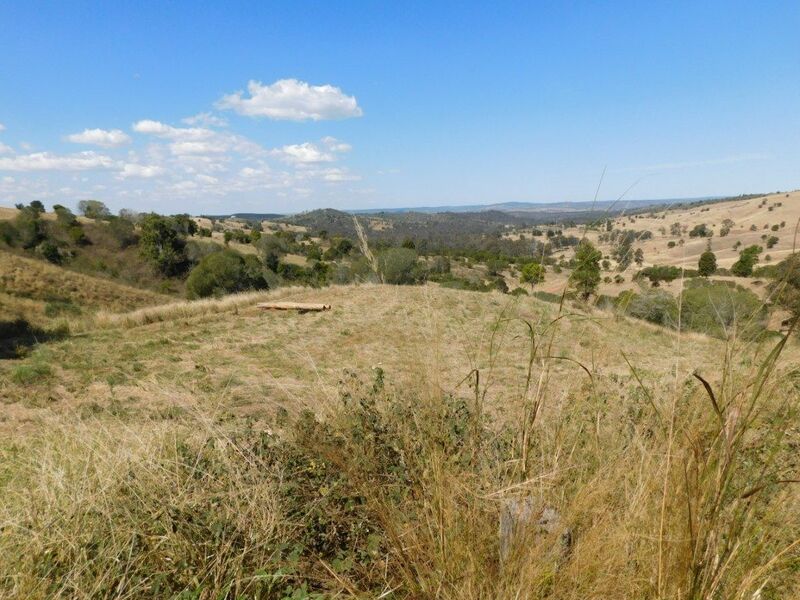 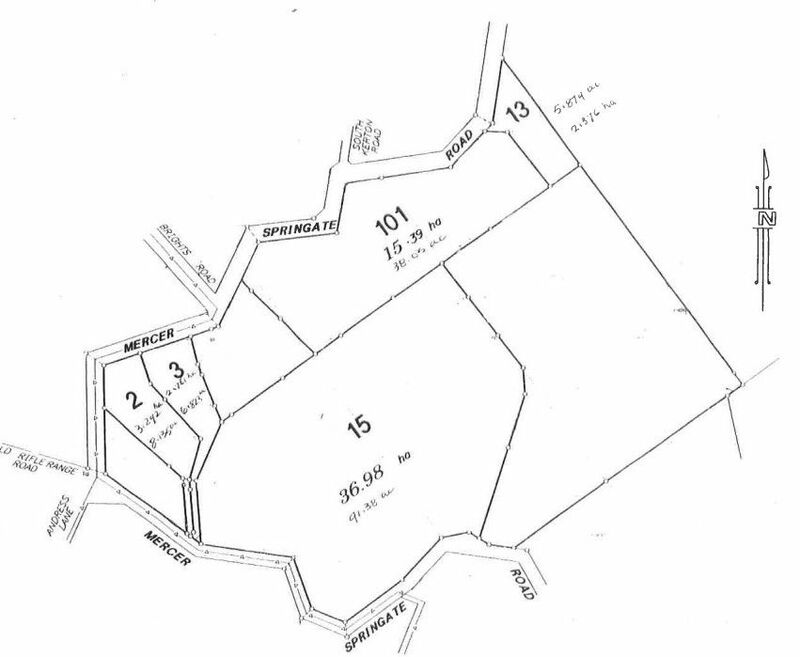 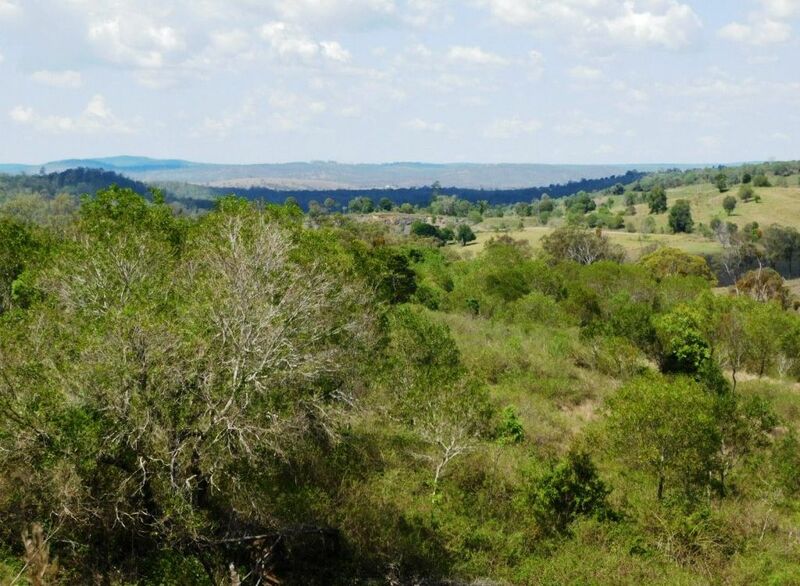 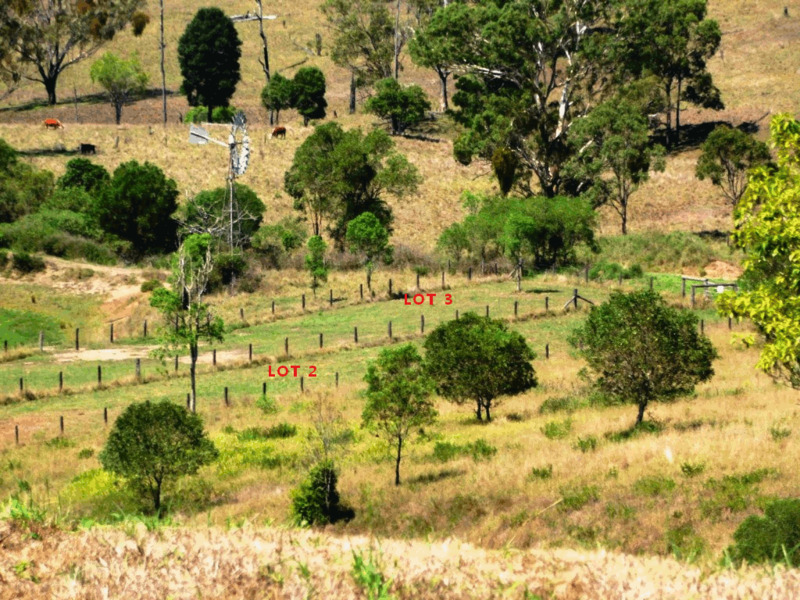 This property with over 8 acres is 6 minutes from Nanango township. 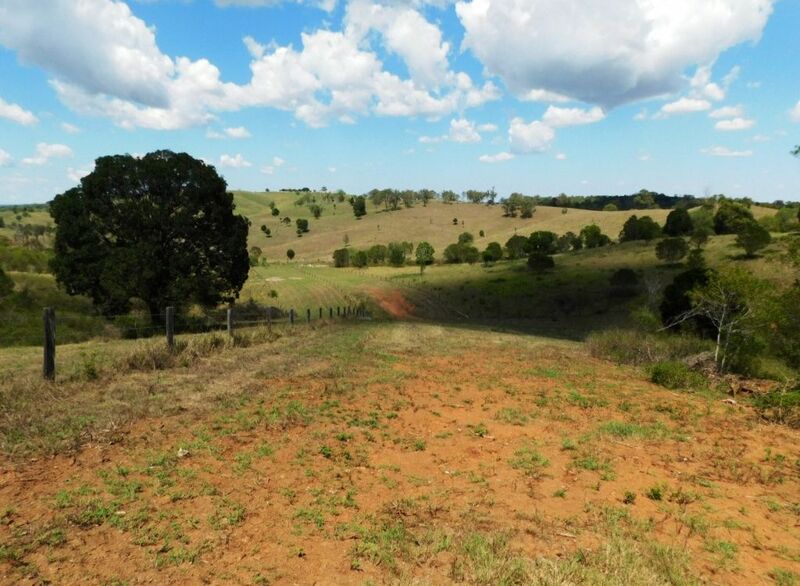 The sloping, elevated block has beautiful views of the surrounding farmland and beyond. 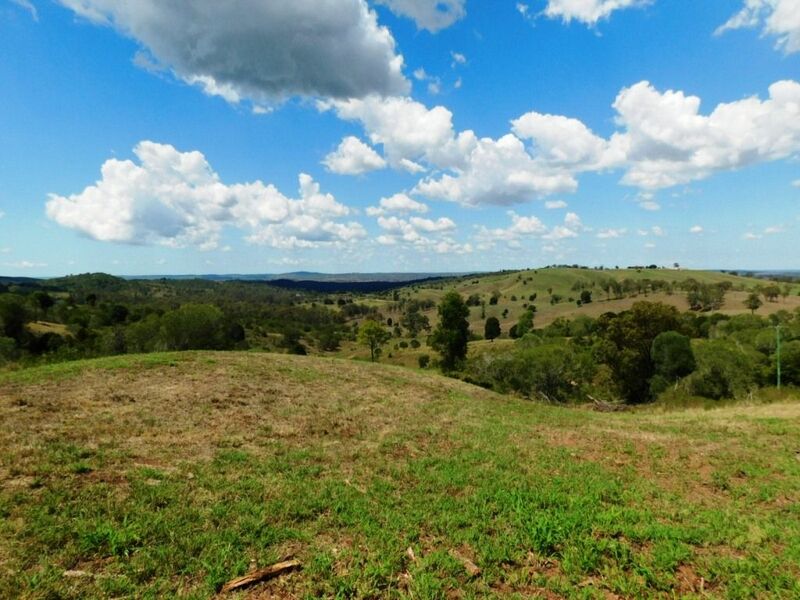 Harmonious place to stay, or to live, this property offers peace, privacy and potential.